Not so fast… Yes, it’s true that Hackett’s most recent position was heading the Smart Mobility division, but really he’s an old industry hand who’s biggest claim to fame is that as CEO he turned around Steelcase, an office furniture maker. 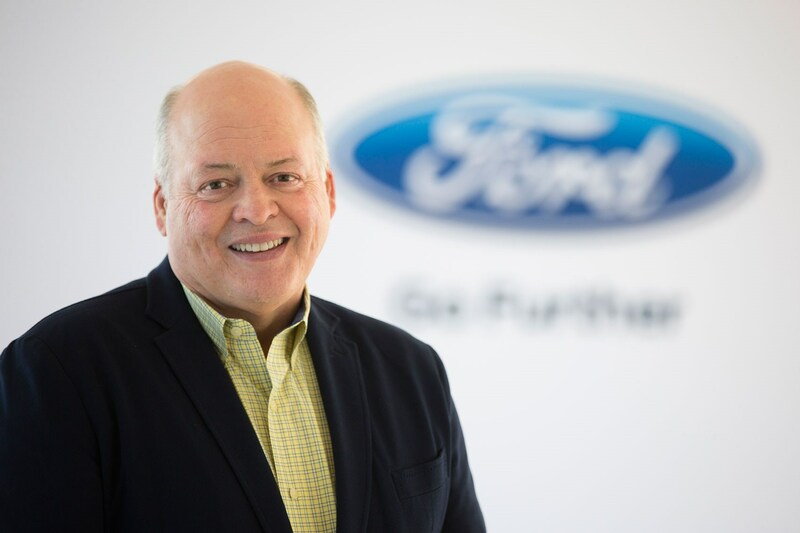 Thus, rather than taking Ford in a new direction, Hackett is likely expected to whip Ford into shape very much in an old-fashioned way: by cutting costs, rationalizing its product offering, and trying to take business back from its competitors. But hasn’t Ford been doing OK of late? Yes, but only compared to its GM and Chrysler arch-rivals. Overall, though, it has gradually been losing market share in most important markets as it gets squeezed out by premium carmakers on one end and value-for-money offerings on the other end. Ford’s market share in the US has fallen by a third in the last two decades, from 21.1% in 1996 to 14.2% in 2016, while its market share in Europe fell even further in this time period, from 11.5% to 6.9%. On top of that, it has failed to capitalize on China’s rise as the largest car market in the world: its 2016 sales, at just under 1 million, were roughly half of that achieved by GM’s Buick and Chevrolet subsidiaries combined, and less than a third that of VW. Only time will tell if Ford under the leadership of Hackett will become a drastically new company, or whether it will even try to meaningfully compete in the autonomous car / ride-sharing space in the coming years. If anything Ford’s recent travails were not the fault of the outgoing Fields, but rather the outcome of market forces that have been buffeting the whole industry, and to which Ford did not have a bold or decisive answer. For now the new CEO is talking the talk, saying he wants to transform the company to prepare for tomorrow’s challenges, but it remains to be seen whether the Blue Oval behemoth will indeed walk the walk.